• The Syndicate of Plastic Atelier . • Artists and Writers Society , Cairo Atelier . • National society of plastic arts . • Egyptian Folklore society . 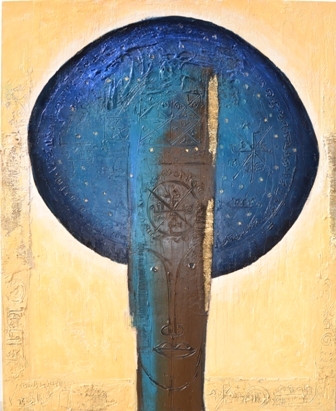 1999 Exhibition of modern Egyptian Art , Garash – Jordan . 2000 Exhibition of modern Egyptian Art , Finland . 2000 Exhibition of modern Egyptian Art , Nicosia – Kubrous . 2000 Exhibition of modern Egyptian Art , Geneva – Switzerland . 2003 Exhibition ( The circle ) Muscat – Oman . 1996 Panel of Judges prize – Eighth youth salon . 1998 Encouragement prize in painting , Port Said Fourth penale. 2001 Salon prize in Salon Elkharif .